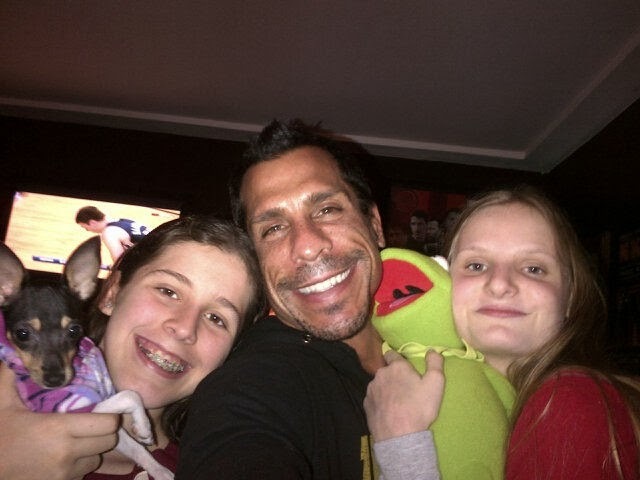 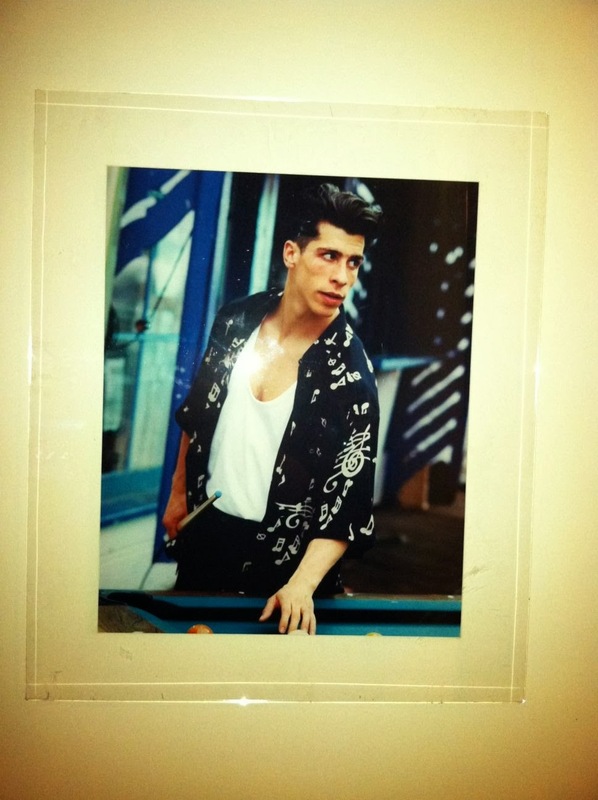 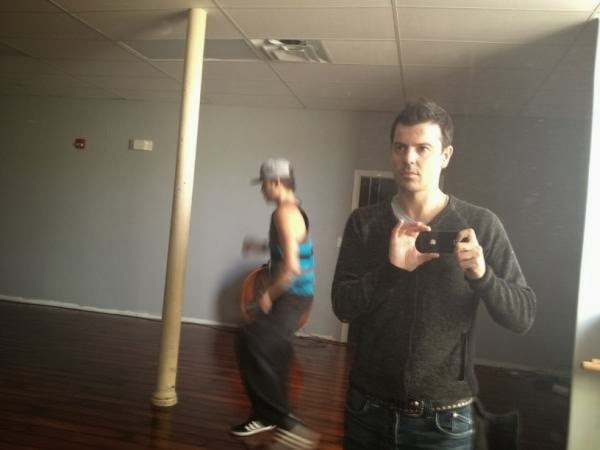 Team Betty Boston has an auction for a signed Danny Wood photograph from "New Kids by Lynn Goldsmith" book. Click here for details. 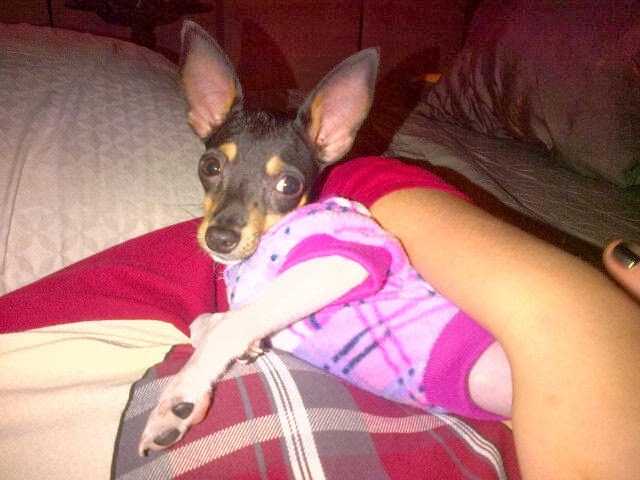 Also, here is latest Remember Betty newsletter. 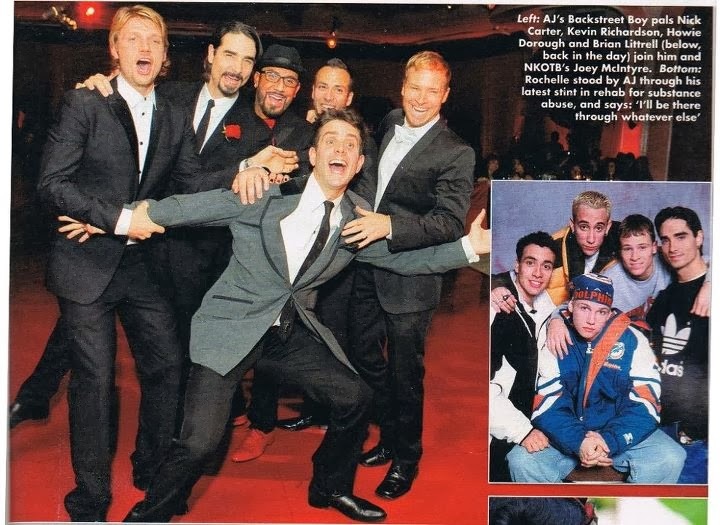 Here is a photo of Joey with the Backstreet Boys at AJ McLean's wedding from OK UK Magazine. Here is a photo of Danny, his daughters, and their Christmas gift - a Fox Terrier puppy named "Ripley"